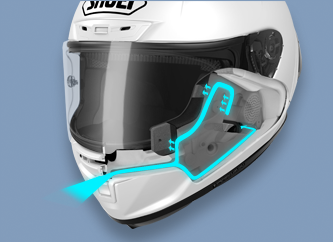 For the first time, a helmet is equipped with a ventilation-system for the lower part of the helmet. 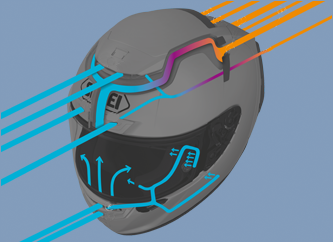 Because the helmets are more closed at the bottom to realize a better aerodynamic performance, there is less air-exchange then former helmet models. 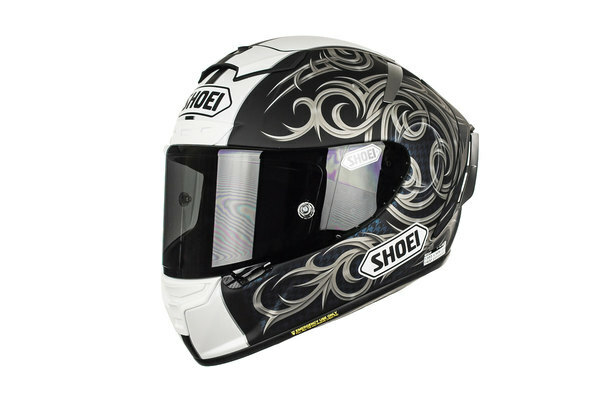 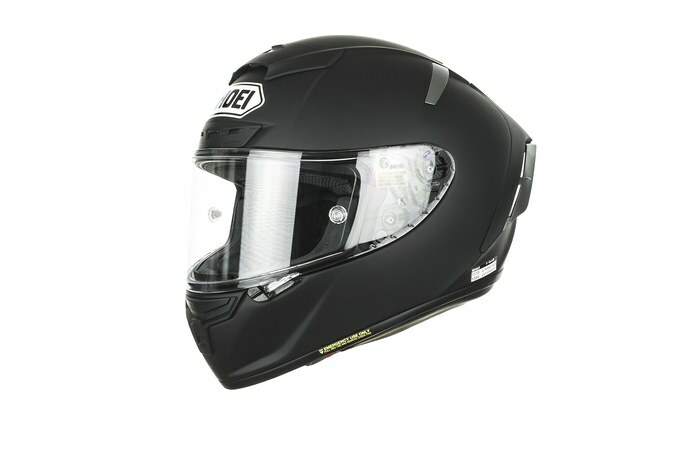 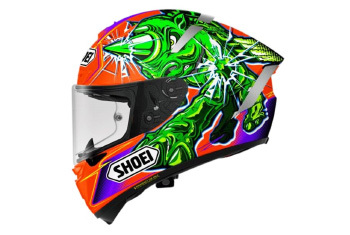 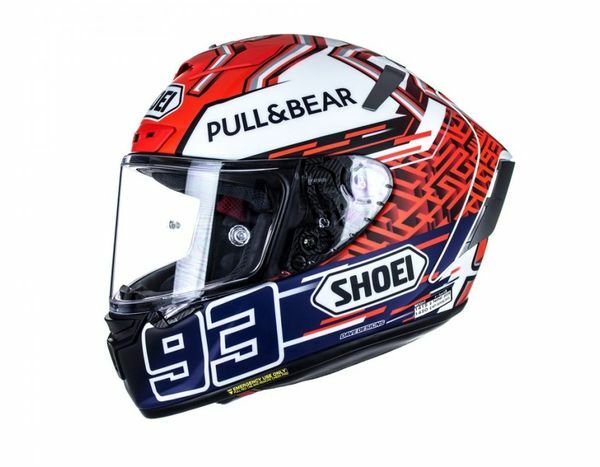 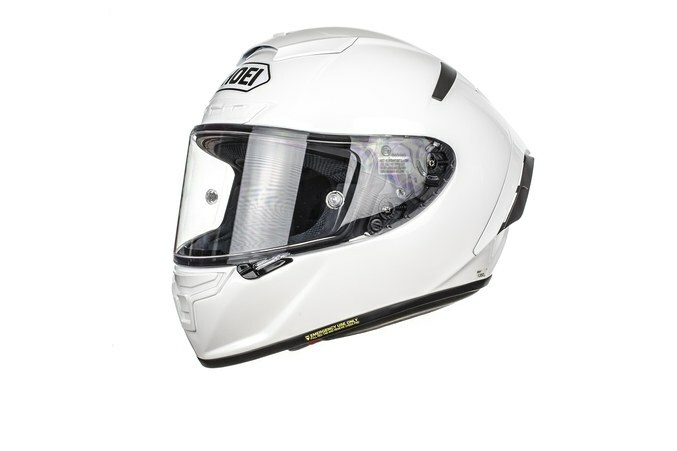 Active cooling, even in the lower part of the helmet, was developed to give the rider a more pleasant feeling and keep him cool under all circumstance.